It will amaze you to learn that federal takeover of American health care is much more costly than originally claimed. That makes no sense! As Barack noted, it should “bend the cost curve downward” through increased efficiency. The esperiment is, we apply Barack’s philosophy to something much simpler than health care and demonstrate how it works. So, I give you…OBAMAWEAR. Let’s start with shoes. Honesty forces us to admit that footwear production would become much more efficient with only one size. So obviously we should Just Do It! Hmm. But all feet aren’t esactly the same size, are they? Lemme check…nope. I didn’t even have to consult anyone else to make that determination. Which, come to think of it, you probably didn’t want to know. Maybe I have foot-in-mouth disease. Ba-da-bing! Regardless, there’s only one solution. All shoes must be big enough to accommodate the biggest feet, otherwise someone gets left out of Obamawear. So, a quick check…and yes! The world’s Bigfoot was an American, as is only proper. U.S.A.! U.S.A.! His foot was seventeen inches long. (For you metric types, I believe that’s 2.43 pedometers.) But check out that pic again. His feet seem almost narrow, don’t they? For their length, I mean. So we must also determine the widest feet and the tallest feet. Wait. Highest feet? I’m not sure of the technical term, but I DID just discover that “feet” is one of those words that stops looking like a word if you see it too often. Feet feet feet. Dang, cordwainery is much trickier than I’d espected. But don’t worry, the government will have esperts. So. Obamawear shoes will all be 17 inches long, and somewhat less than that wide and tall. At least, I HOPE the other two are less. Imagining the alternative made the hairs on my neck stand up. Terrifying mutants aside, we have now designed the perfect government footwear. You probably have kneejerk reactions, like, “isn’t that going to be terribly wasteful?” Nope! Quite the opposite! Imagine a dainty feminine foot in a Wadlow-sized clodhopper and just think of all the money we’d save! With that much storage space we could eliminate predatory capitalists, like purse manufacturers. Also, possibly, makers of flotation devices. No doubt there are other ways in which the human body can be modified to accommodate policy, genetic engineering being the obvious avenue. So, it’s obvious now why Obamacare costs more than Obama espected. Since the policy is perfect, it is the people that are all screwed up. 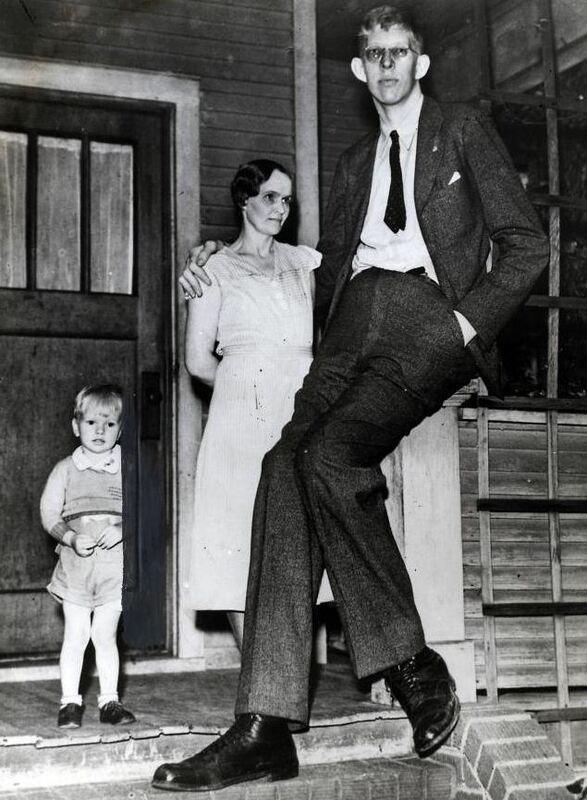 Just as everyone but Wadlow would find Wadlow-sized shoes uncomfortable at first, so are people hobbling around now with healthcare. The fis dadgum you stupid keyboard! The solution is simple and obvious. Human psychology and physiology must be molded to conform to Obamacare, just as feet can be molded to conform to the desired size. Easy! Well, okay, probably not easy.